Walk in Showers and Baths Ltd is one of the UK's leading bathroom manufacturers and installers. With over 25 years experience supplying and installing quality low level, easy access walk in showers and baths and wet-rooms with over 100 models to choose from. 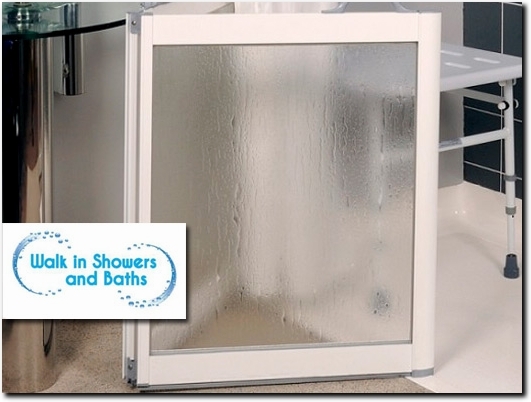 Visit our website to see the highest standard of walk in showers and baths we provide. If you order this week, your bathroom will be installed next week. Including design, plumbing, tiling, decorating and installation. Our warehouse is based in Telford Shropshire but we cover bathroom installations across the whole of the UK. UK (Telford) based business - with over 25 years' experience - providing bathroom / shower products and installation services. Website includes details of services provided, details of business premises (warehouse), associations, terms and conditions (and delivery and returns information contained within terms and conditions), blog, full company contact details.